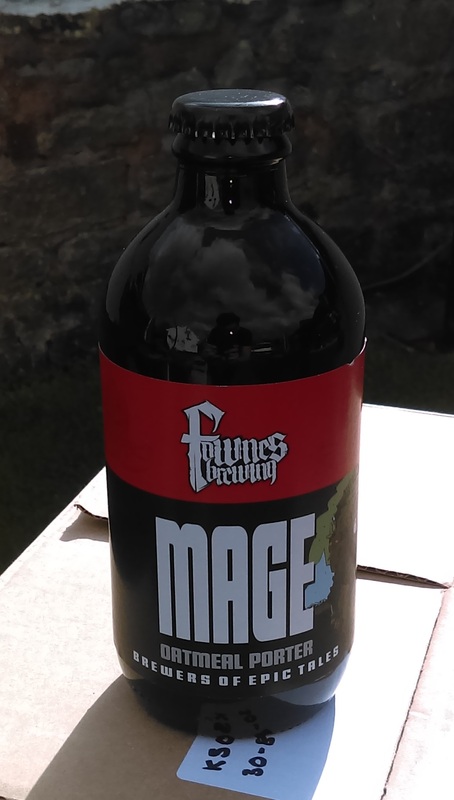 Today I went over to Fownes Brewery in Gornal to help them put the finishing touching on the special edition real ale I helped them brew, MAGE. This real ale was specially commissioned to tie in with the publication of my new novel, Mageborn, book 1 in the new Age of Dread trilogy. 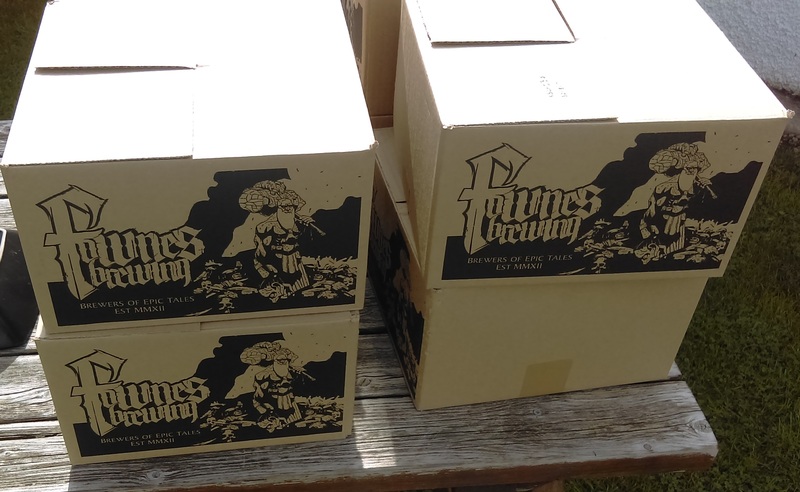 Today at the brewery we were labelling up the bottles and boxing them up. 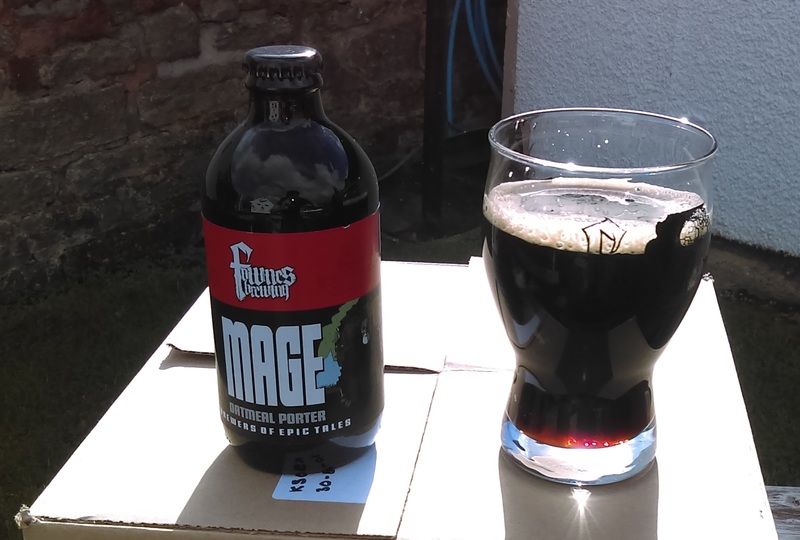 Behold the tasty, delicious darkness that is MAGE, a 5% porter. I also had my first taste and I was super nervous. What if after all of this I didn’t like it? In the past I’ve ordered or bought beers and in theory they have all the things I like, but when I actually taste them it I’ve been disappointed. 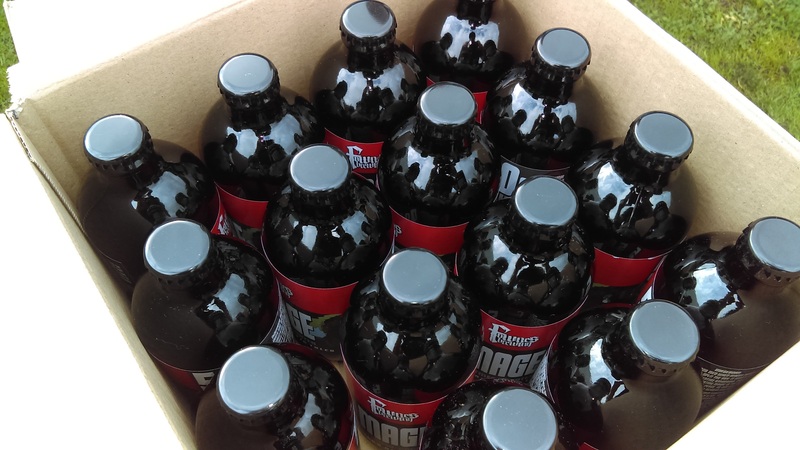 I am hugely relieved to say MAGE tastes fantastic. I really like it. It was really special to see it today having been there at the beginning. And don’t they all look gorgeous lined up together in neat rows in that box! The beady eyed amongst you will also notice there is an abbreviated version of the Mageborn summary on the label as well. I’m pleased to say bottles of MAGE will be there on Wednesday night in Birmingham at the Mageborn launch to drink or take away for later. Summer might be over, but today it didn’t stop me from sitting out in the sunshine this afternoon and enjoying a nice dark beer. Cheers! To celebrate the forthcoming release of Mageborn, book 1 in the new Age of Dread trilogy which starts in October, I’m doing a Goodreads giveaway of Chaosmage. Win 1 of 5 signed copies of Chaosmage, posted free, worldwide. All you need to do is be a member of Goodreads (which is free to join) and enter the giveaway. That’s it. Quick reminder, Chaosmage is the THIRD book in the first trilogy (The Age of Darkness). Once you’ve read it and the first two books, you’ll be all up to date in time for Mageborn, October 3-5th depending on where you are in the world.